Operations in Afghanistan could be seriously hampered by a lack of helicopters and crew according to new MoD figures. Below are the answers provided by the UK Ministry of Defence to two questions tabled in Parliament by Liam Fox, the Conservative party’s Shadow Defence Secretary. -- [Armed Forces Minister] Mr. Bob Ainsworth: The numbers and types of helicopters utilised by the Royal Navy, Army Air Corps and Royal Air Force which are in the forward fleet and considered fit for purpose are detailed in the following table. Forward fleet aircraft are those that are available to the front line command for operational and training purposes (i.e. those not in depth maintenance). Aircraft defined as fit for purpose are those considered capable of carrying out their planned missions on a given date. 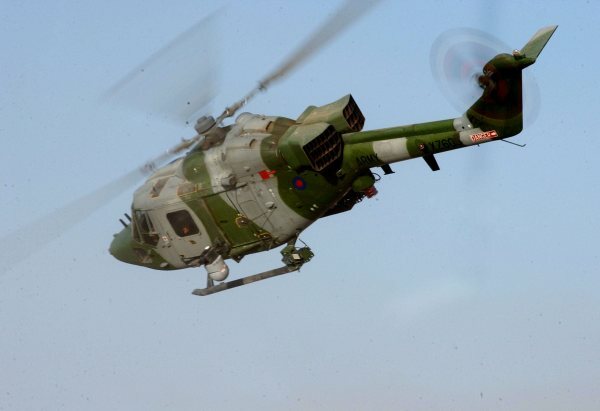 A report in the Daily Telegraph states that only a third of Army helicopters are fit for front line duty. We always plan for a number of helicopters to be going through maintenance to make sure they are fit to fly. We have recently boosted helicopter availability by 33% and we plan more increases this year for Chinook, Apache, and upgrades to the Sea King helicopters to improve their performance on operations.